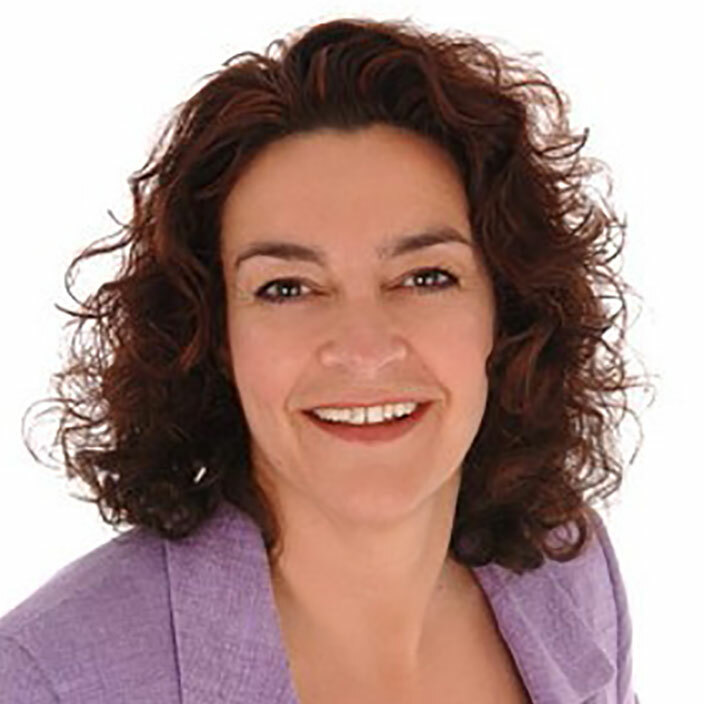 Michelle is the founder and lead consultant for greenfields. Her applied psychology and blue chip corporate background contributes to her deep understanding of individuals and organisations, which informs her coaching work. She is passionate about coaching and coach supervision, is an Accredited Master Coach and an Accredited Supervisor. Michelle is recognised as one of the leaders in the field, a regular speaker at coaching conferences, she has authored numerous academic articles, two books and is now working on a third. She also volunteers for the Association for Coaching and is their Supervision Education Lead.